Expert tree maintenance to enhance your trees health, beauty and longevity. 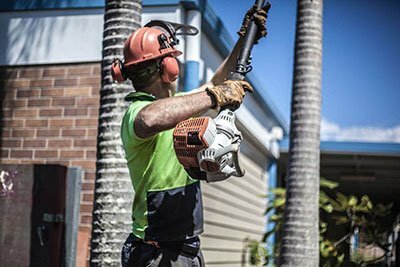 Our Arborists understands tree biology, the science associated with tree health, tree structure, and branch development to best provide proper tree maintenance. Our team of qualiﬁed arborists are here to care for your trees. Work carried out to meet Australian Standard 4373:2007 “Pruning of Amenity Trees” . A high level of hygiene is maintained on our equipment to prevent the transmission of pests and diseases.